Quantifying human body composition has played an important role in monitoring all athlete performance and training regimens, but especially so in gravitational, weight class and aesthetic sports wherein the tissue composition of the body profoundly affects performance or adjudication. Over the past century, a myriad of techniques and equations have been proposed, but all have some inherent problems, whether in measurement methodology or in the assumptions they make. To date, there is no universally applicable criterion or ‘gold standard’ methodology for body composition assessment. Having considered issues of accuracy, repeatability and utility, the multi-component model might be employed as a performance or selection criterion, provided the selected model accounts for variability in the density of fat-free mass in its computation. However, when profiling change in interventions, single methods whose raw data are surrogates for body composition (with the notable exception of the body mass index) remain useful. 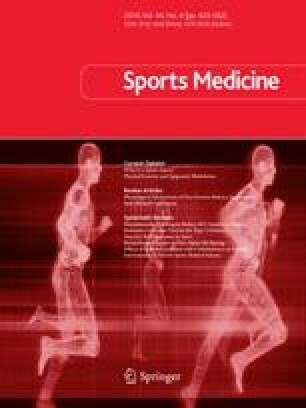 The authors wish to acknowledge the support from the Medical Commission of the International Olympic Committee in creating the Ad Hoc Research Working Group on Body Composition, Health and Performance. This review of the status of body composition assessment methods was one of the primary objectives of the working group.